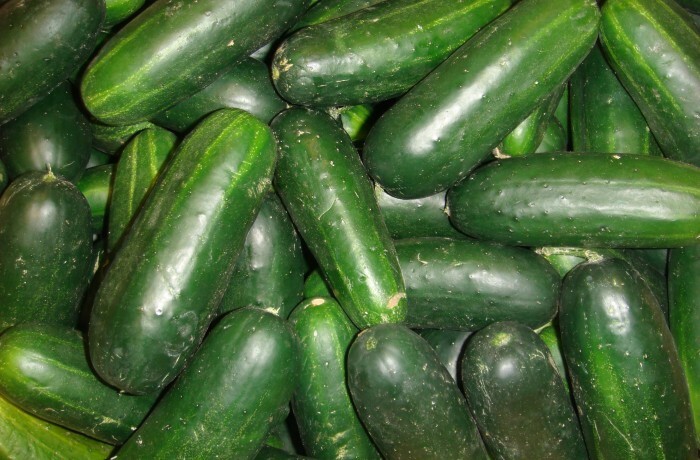 Cucumbers are a fruit that is commonly eaten as a vegetable. They provide a wonderful source for many vitamins and minerals. Cucumbers classified as a fruit are a low-calorie food that is power-packed with numerous nutrients in the form of water and electrolytes.